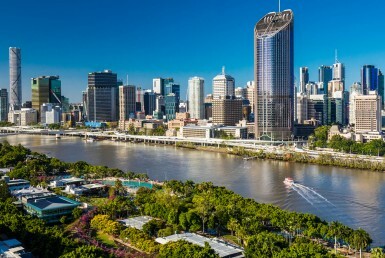 A growing trend we are seeing across Brisbane’s inner-western suburbs is the continuing demand for executive rental homes. 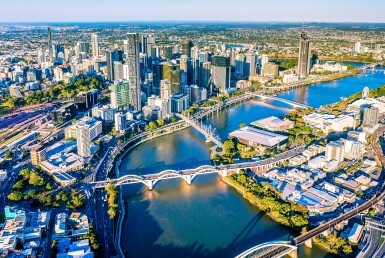 Suburbs from Indooroopilly through to Auchenflower are achieving a healthy income between $1,200 to $1,700 per week for high end properties. 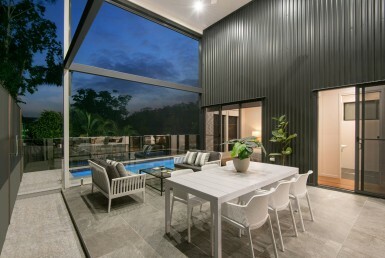 These contemporary homes offer a premiere lifestyle for tenants, with multiple entertaining areas and generous space for large families. They are often positioned in prominent locations with close proximity to esteemed schools. 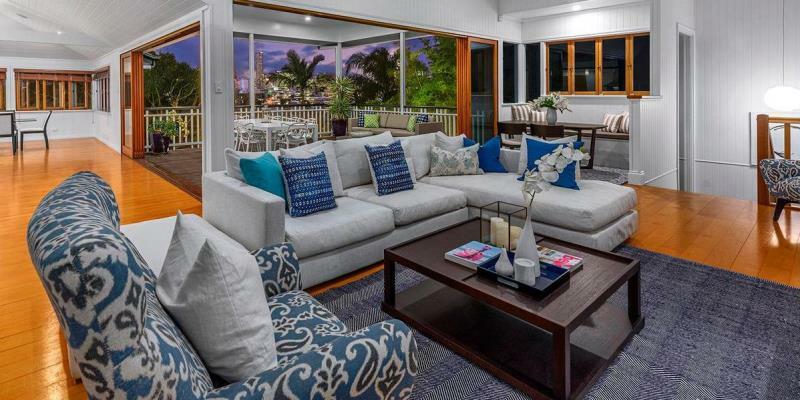 Although the number of tenants in the market for luxury rental properties may be smaller than more affordable price ranges, we are still seeing low vacancy rates with the properties we are engaged to manage at this level. On average our executive rental homes are lasting just 15 days on the market before an application is received. 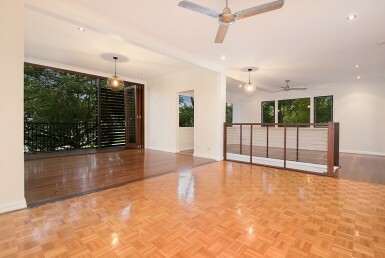 23 Lily Street was an impressive five bedroom residence in Indooroopilly which was leased for $1,600 per week. The home was situated in the esteemed St Peters Precinct and received an application after being available to rent for just eight days. 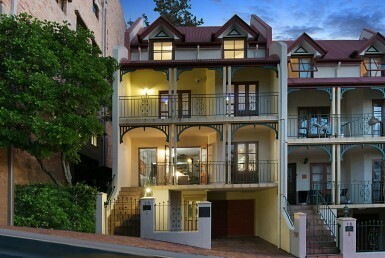 In a similar scenario, 21 Hobbs Street in Auchenflower was leased for $1,600 per week in 11 days. 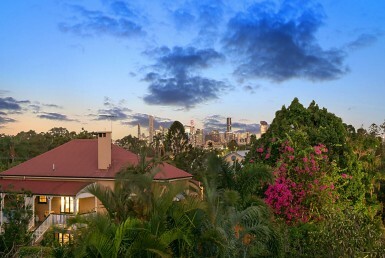 The contemporary Queenslander boasted dual outdoor entertaining areas, guest quarters and views of the city skyline. 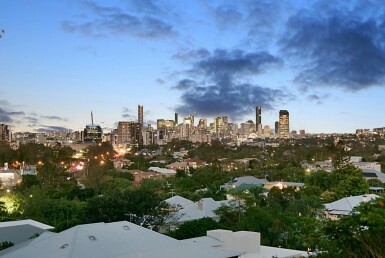 Demand for these higher end properties has come from two noticeable trends in Brisbane’s housing market. We are seeing an increase in interstate migration, particularly from workers within the oil and gas industry. 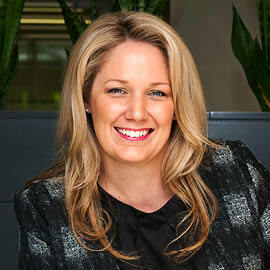 As part of their relocation agreements, accommodation is provided and big companies are seeking out premiere homes for staff and their families. 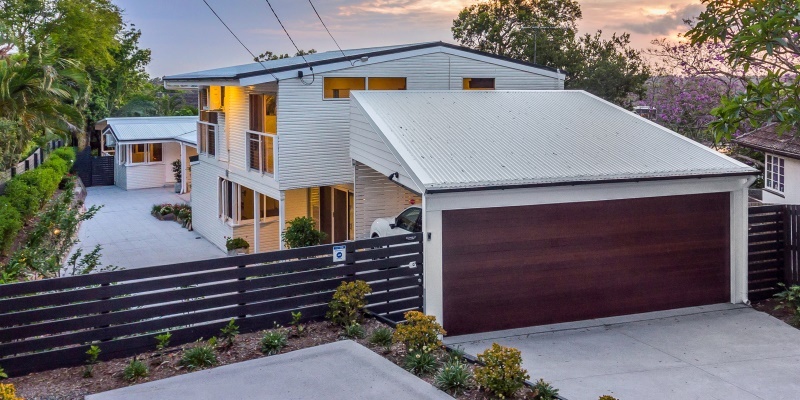 The other main driver stems from Brisbane home owners who are choosing to renovate their properties, rather than sell and upgrade as they traditionally would. 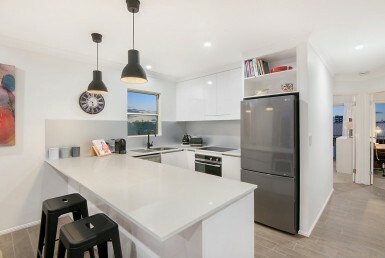 These home owners still want comfort and normality during the renovation process and are leasing executive rental properties for their families. 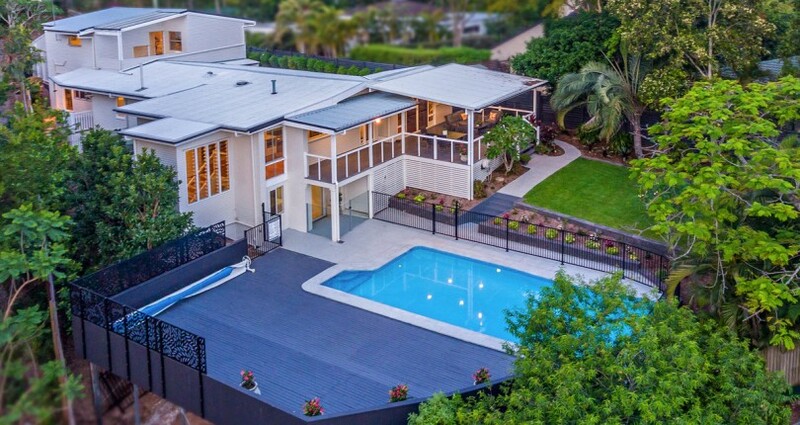 As demand continues to generate an appealing rental income for premiere homes, property owners in our area are seeing real value in holding onto their homes as a short term investment. Interested in leasing your property? Our innovative approach achieves shorter vacancy periods and attracts mature, respectful tenants who will look after your investment. With personal service and a familiar face you can reach at any time, our property experts know what it takes to maximise your rental return.